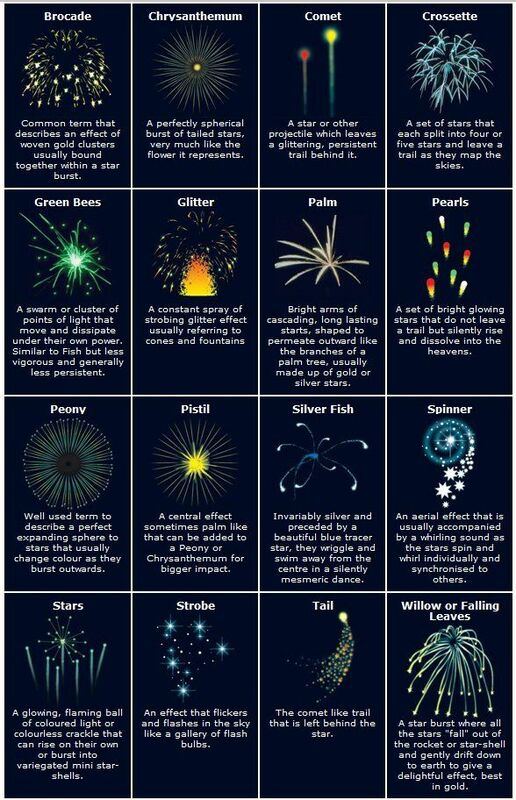 Here are some interesting facts that you may not know about fireworks. Blue is the hardest colour to produce in fireworks! Fireworks all have the same base and materials, no matter the colour, but adding different chemicals makes different colours. To get any kind of blue, you need to add a copper compound, but if the firework's temperature gets too high, the blue hue gets washed out. And since fireworks involve a lot of, well, fire, most of the time, any blue is pretty tends to be less effective. The main two ratings of fireworks are 1.3g and 1.4g. So what are 1.3g fireworks? 1.3g fireworks are the most powerful fireworks that consumers aged 18 or over can legally buy in the UK. Typically, supermarkets and other firework shops sell 1.4g fireworks where they are limited to 5% powder. Our 1.3g fireworks are 5 times more powerful and contain up to 25% powder which are far superior in terms of performance. The Walt Disney Company is largest consumer of Fireworks in the world. Apparently, all it takes is a seriously large amount of firework displays to create ~magic~. Also, Disney is the second-largest purchaser of explosive devices — the first-largest is the U.S. Department of Defence! It dogs dogs and scares cats. It can also affect people. When asked, Judith Chessa — coordinator of the Anxiety & Phobia Treatment Centre in White Plains, N.Y. — what she says to people who fear fireworks. "As with any phobia," Judy says, "we counsel people to confront their fears in manageable steps. ... A combination of cognitive behaviour therapy and graduated exposure therapy can be very effective. ... Avoidance only increases anxiety." So keep those Fireworks going guys! On a serious note, we appreciate that some of our customers may have animals and small children that don't like loud noises. Ask one of our team about our low noise Fireworks so that you can still enjoy your celebration. Queen Elizabeth I and King James II were really into fireworks. Elizabeth loved fireworks so much that she created a court position called “Fire Master of England" for the most talented pyrotechnician in England. James II later knighted the man who made the fireworks display at his coronation.